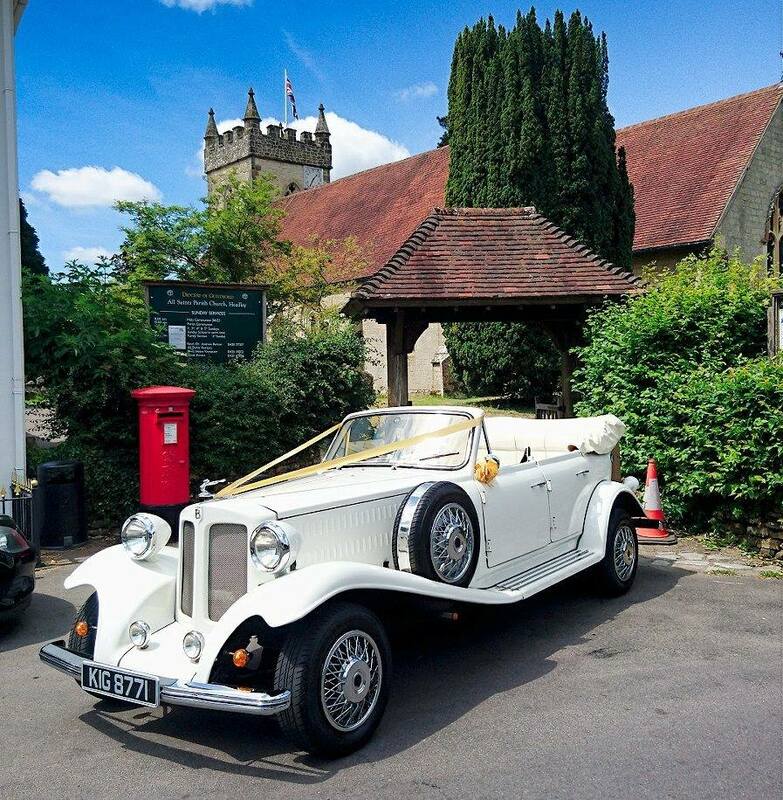 The Beauford Tourer is a stunning car, and offers a classic way for you to arrive at your traditional or vintage style wedding. 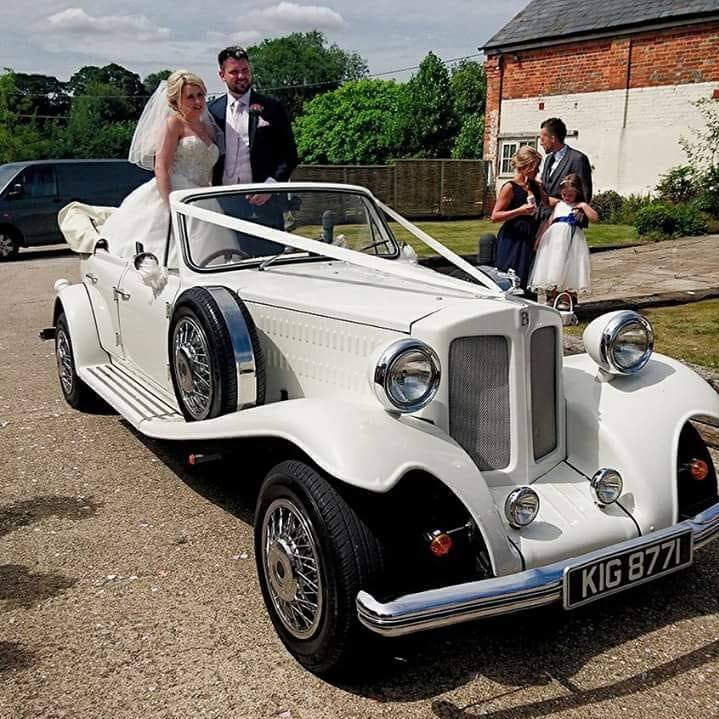 Collins Wedding Car Hire pride themselves on offering a professional, friendly service and their uniformed chauffeurs will take you safely and stylishly to and from your venue. 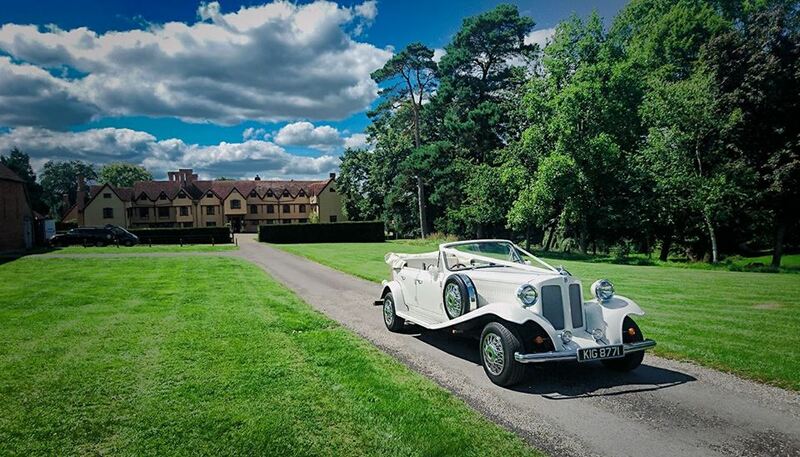 With a travelling radius of 35 miles around Berkshire, the Beauford Tourer can provide up to four adults and two children with the ultimate luxury mode of transport. 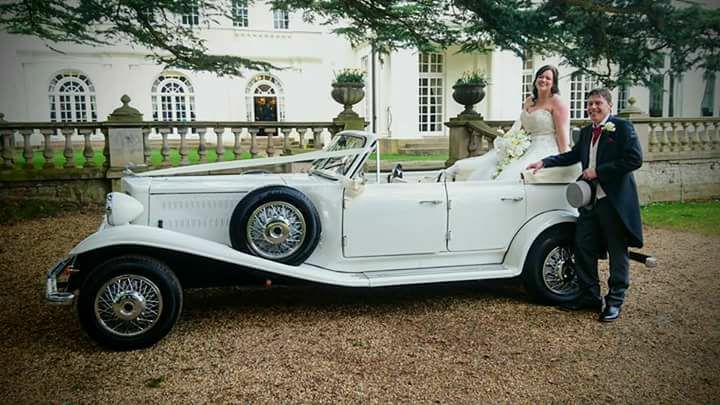 Collins Wedding Car Hire keep their vehicle to impeccable standards, maintaining its sleek, white leather interior and true 1930s style. 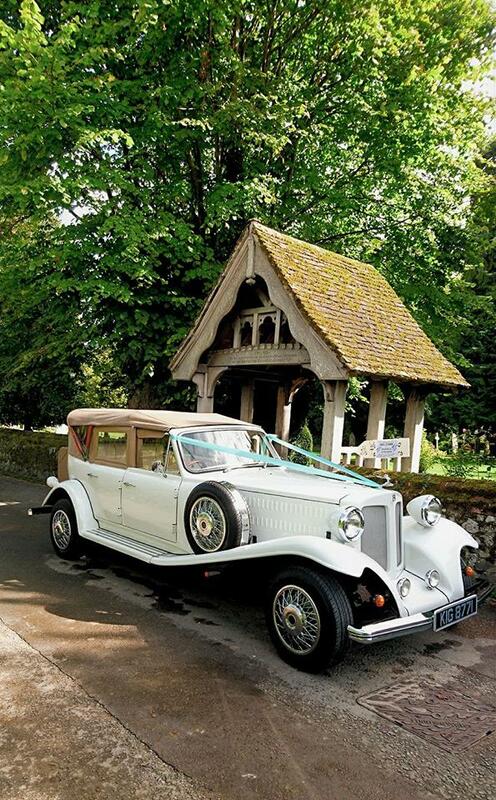 Collins Wedding Car Hire are a family run business based in Wokingham, Berkshire. They are happy to travel anywhere within Berkshire and will cover parts of Hampshire and Surrey. They care about the small details and are here to ensure your entrance to your special day is a smooth and stylish one. The teams' priority is safety and your comfort and aim to ensure you have an enjoyable and memorable experience on your special day. 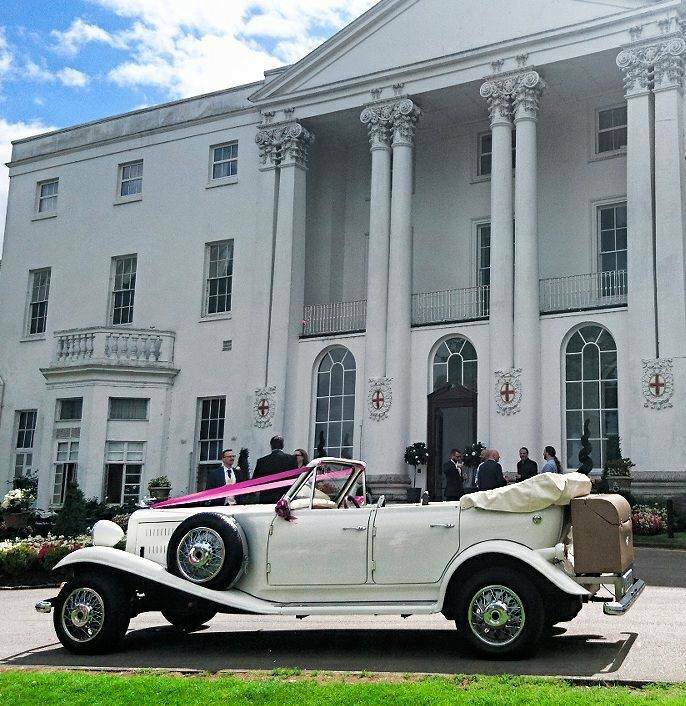 Collins' gorgeous vintage Beauford Tourer is a 1930's-style car sure to deliver you to your venue in luxury. The four-door vehicle has plenty of leg room for even the biggest of dresses, and can seat up to four adults. There are also two child seats for your younger bridesmaids, although under fours cannot travel in the car due to legal restrictions. 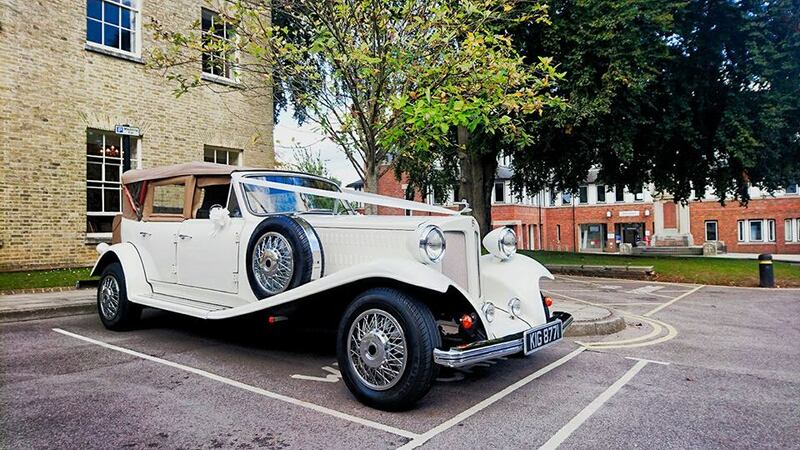 The car itself was designed specifically for weddings, made with vintage style in mind and guaranteed to turn heads. The soft tan roof will keep you warm and dry, and all hairs in their place. In fair weather the roof can be lowered, allowing for some great photographs. 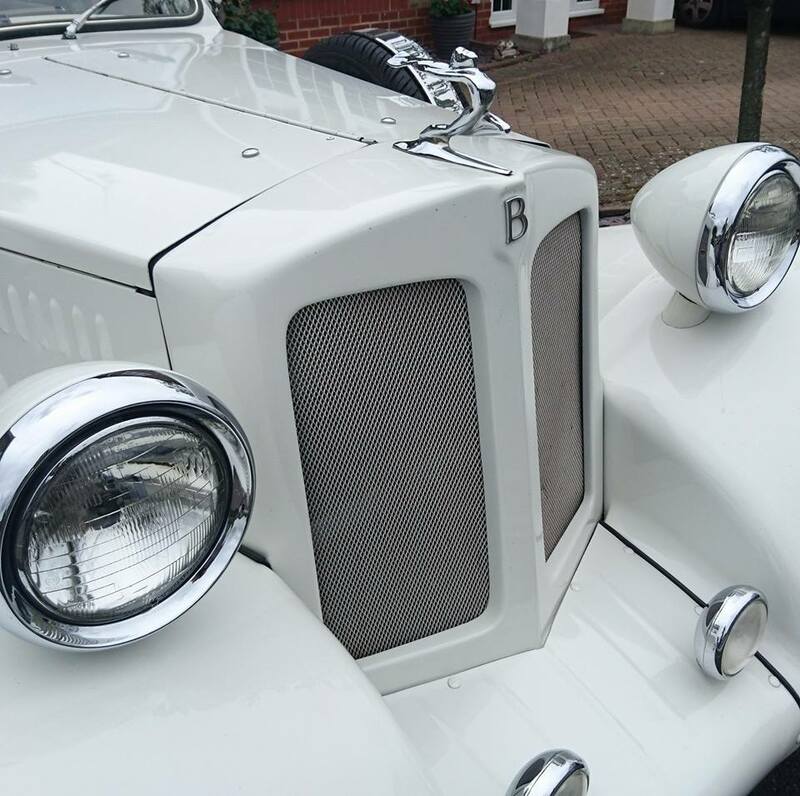 The little details that make a great ride a fantastic one are at the heart of Collins Wedding Car Hire. 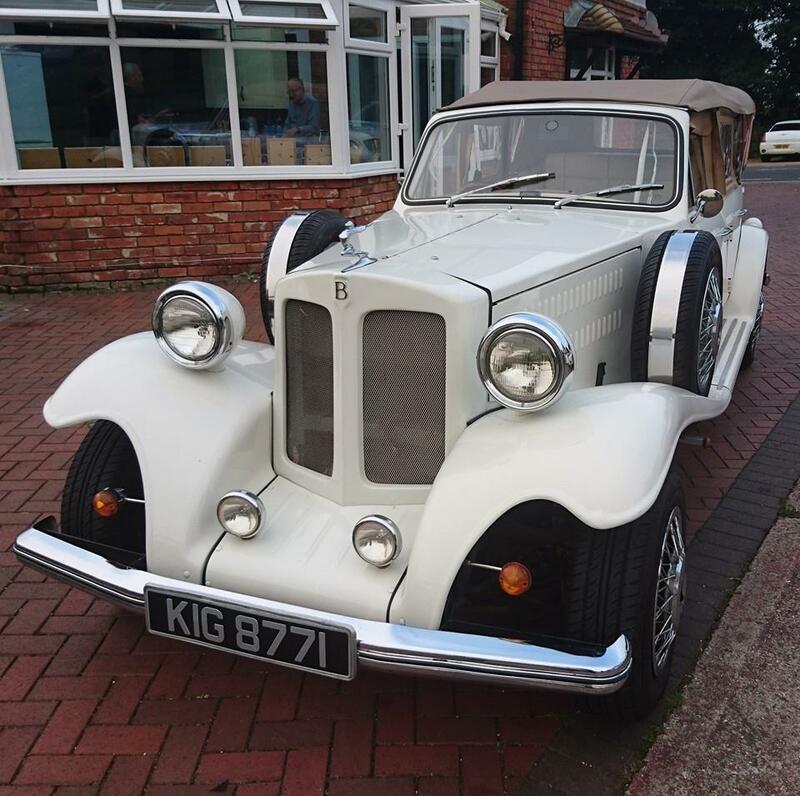 They ensure that all their chauffeurs are trained and assessed by their in-house driving instructor before being given the keys. In his smart uniform, your chauffeur will do his upmost provide a friendly and professional service. 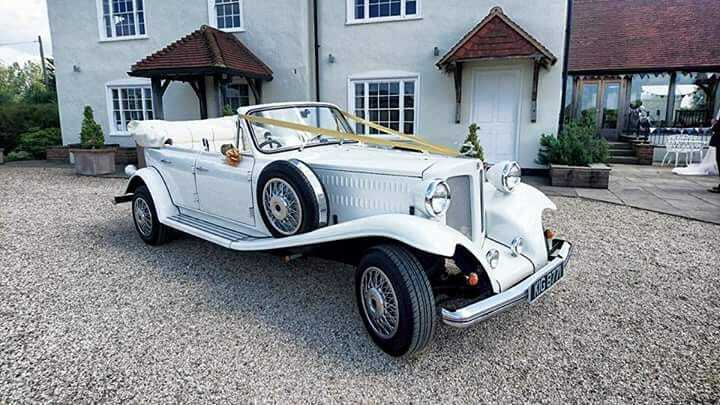 The Beauford will be decorated in traditional ribbons and bows of customary white, or in a colour that co-ordinates with your scheme. The car is also given a full valet prior to all bookings, as well as a being impeccably maintained by a qualified engineer. 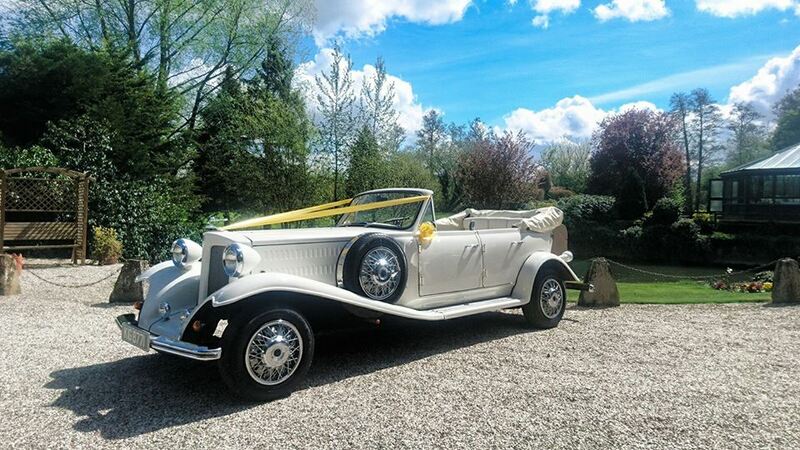 Collins Wedding Car Hire quotes each wedding in accordance to your needs and desires. To find out their best price, get in touch with them using the contact buttons above and below this listing. 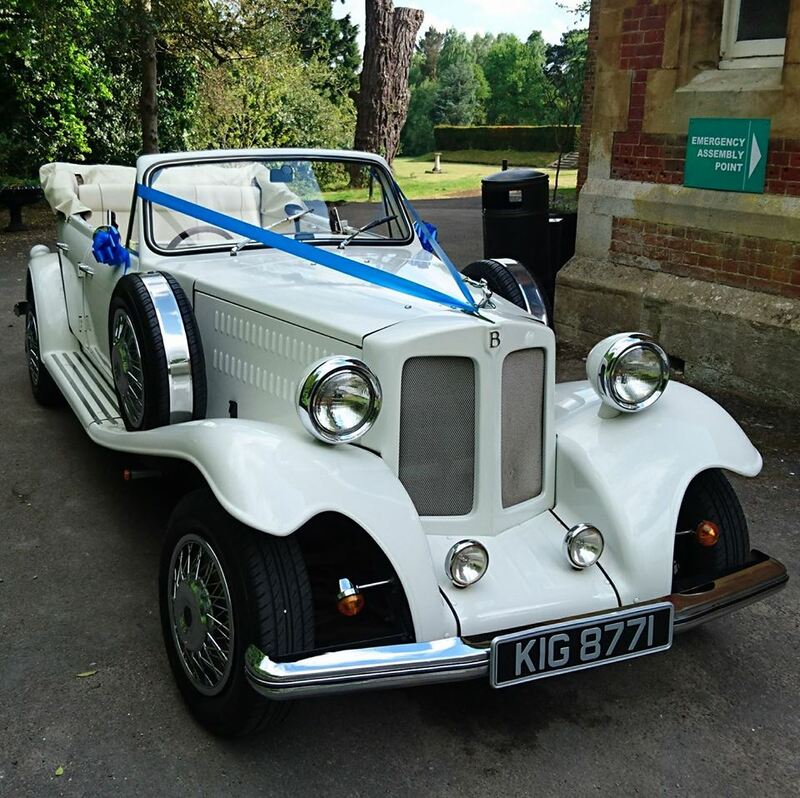 We hired Collins Wedding Car Hire for our wedding in May 2017. We were very impressed with the car and service and would recommend to anyone. 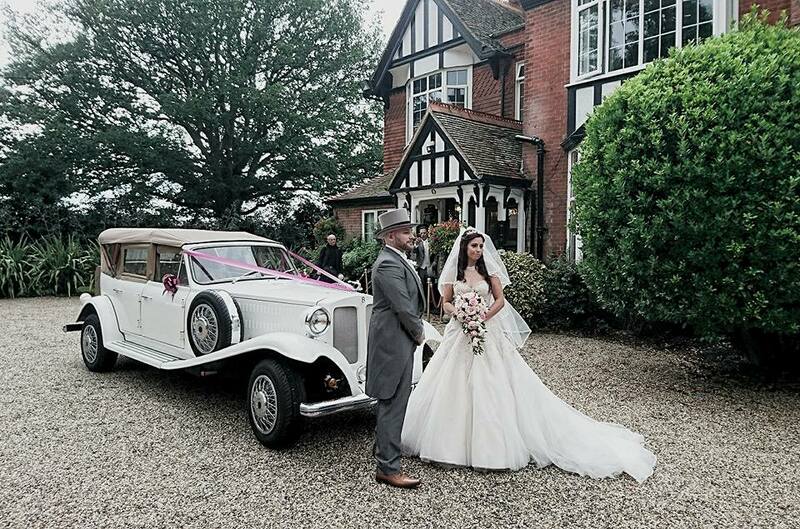 We used the car and it's absolutely stunning so very impressed. What a showstopper! Highly recommended. Excellent friendly service. 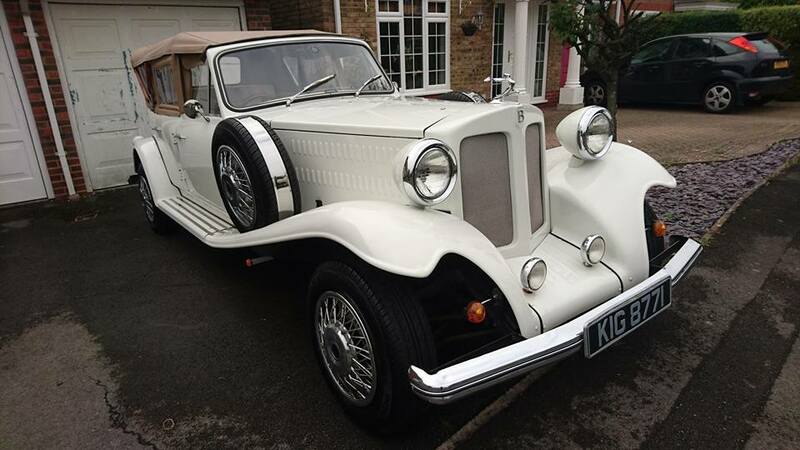 This is a beautiful car and makes your wedding or special occasion extra special. 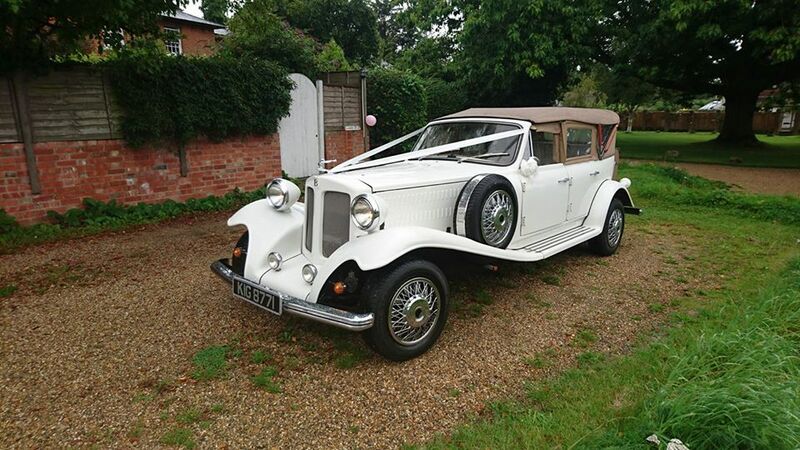 Let others know what you think of Collins Wedding Car Hire by giving a star rating and a small review.